Ryan McKinley is being tipped to become the new boss at Glenswilly. McKinley recently stepped down after two years as manager of his home club, Naomh Colmcille. 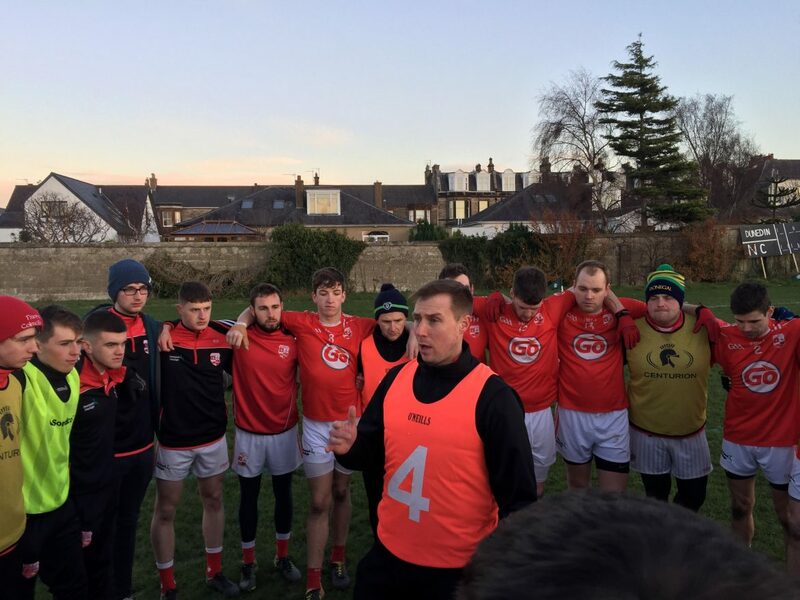 In a two-year stint, McKinley guided Naomh Colmcille to Donegal and Ulster SFC titles in 2017 before leading them to promotion to Division 3 this year. McKinley’s work at Pairc Colmcille has not gone unnoticed and he had no shortage of suitors of late. McKinley is poised to join Glenswilly, beaten semi-finalists in the 2018 Donegal SFC. McKinley trained Glenfin for a short time prior to taking up the Naomh Colmcille role. Now, he is set to take the reigns of the three-time Dr Maguire winners Glenswilly, who have Donegal captain Michael Murphy in their ranks. Glenswilly will also compete in Division 1 of the All-County Football League. The move will give McKinley a chance to work amongst and come up against the leading lights in Donegal. Dougie Corbett was last week confirmed as McKinley’s replacement at Naomh Colmcille.